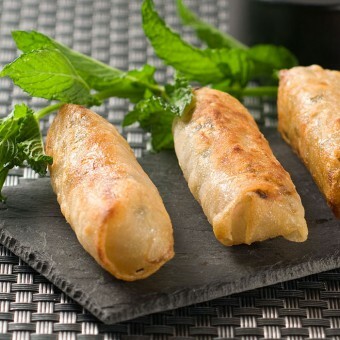 Created in the mid 2000’, Thai Tapas is our brand used for the added-value products range: snacking & ready meals. 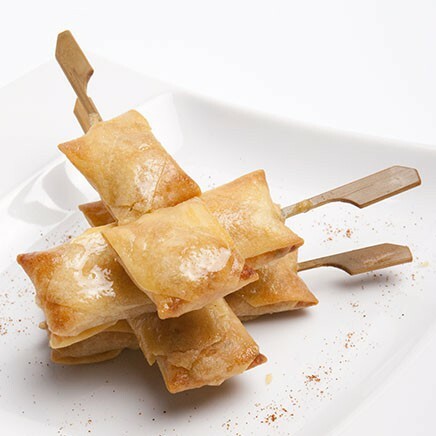 We offer a wide range with more than 20 references at now including skewers, aperitive baskets, and steamed products: a suitable format for your starters, buffet & cocktail range. All our range, mainly elaborated in Thailand, is dedicated and adapted to Horeca, and commercialized under our Thai Tapas brand. 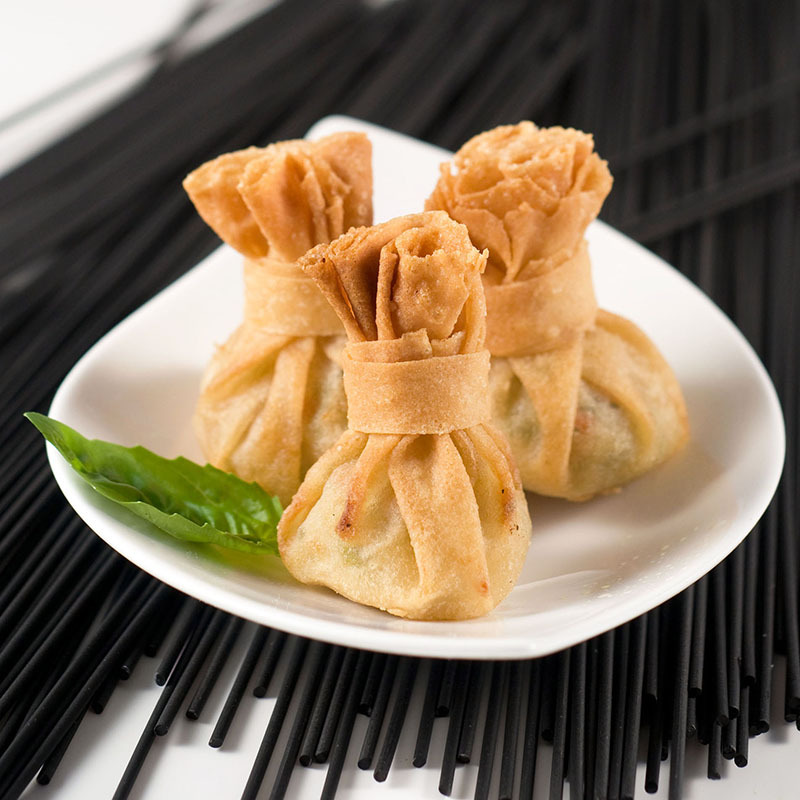 All our products are inspired of traditional asiatic flavours, and adapted to the European taste. 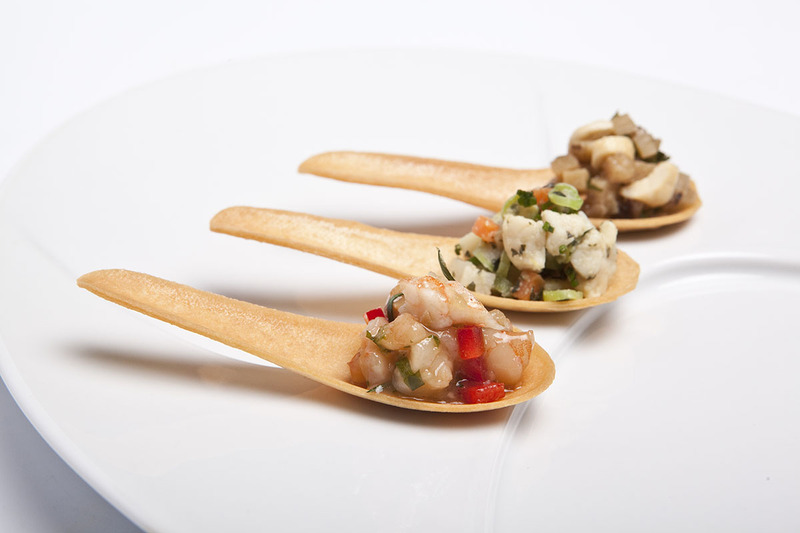 Our recipes are made with chicken, shrimps or vegetables, always in a balance diet objective. We offer you the guarantee of a product suiting our strict specifications, we carefully select our ingredients and ensure that all manufacturing process steps are respected. Last but not least, we yearly try to enlarge the range by bringing new trendy recipes fitting the market expectations.